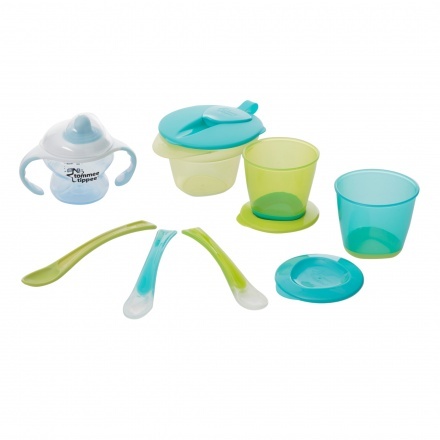 An ideal pick, this kit contains all the equipments you need for your little boy to transition from liquid to a solid diet. 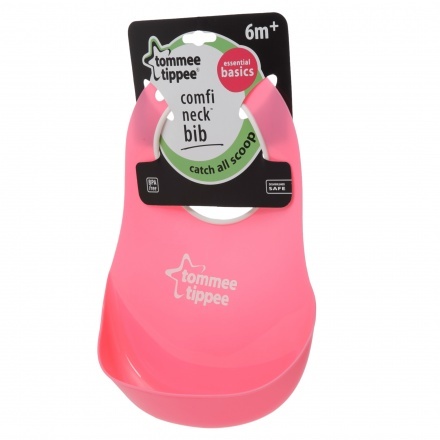 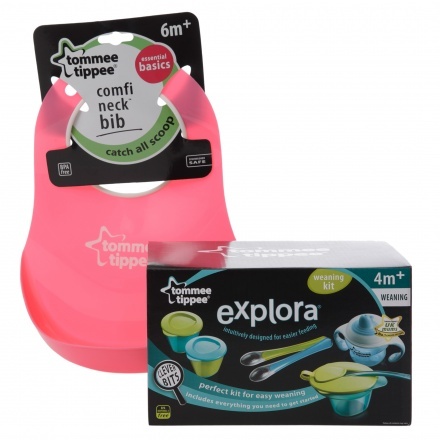 The cup has been designed with a soft spout which is kind to gums, has an easy-to-open valve, and small handles. 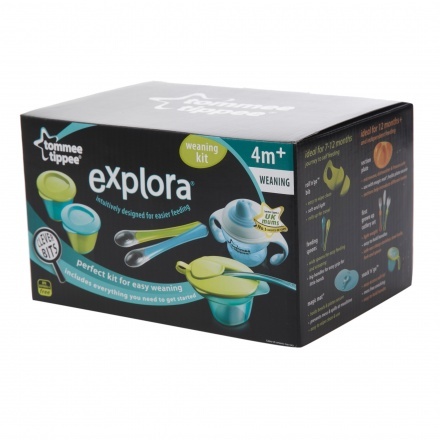 It also has a masher bowl, travel spoon and pop-Up weaning pots for added convenience. 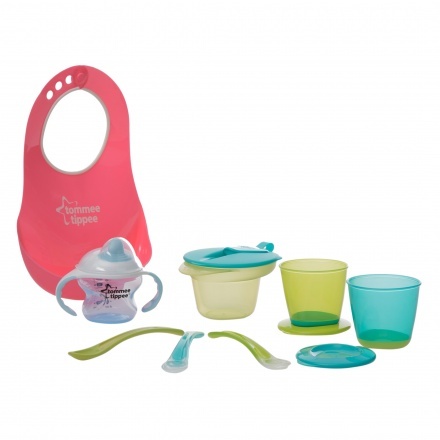 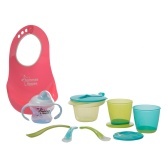 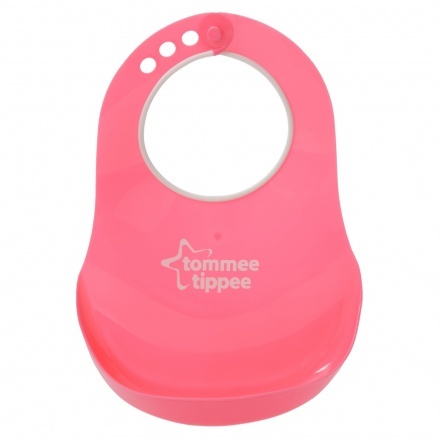 The set comes with a crumb catcher Bib for a mess-free feeding experience.